Volcom was founded in 1991 based on a love of board sports, so if you want to rep one of the most O.G. snowboarding brands out there, the Volcom Westland Insulated Snowboard Jacket is for you. This long snowboard jacket has a VS10 fit, designed to be long and lean with minimal contouring around the waist. That means that despite the double handwarmer pockets and internal powder skirt, it creates a slim, streamlined look. But since looks don't matter if you're soaking wet, the Westland Insulated Jacket also has a 10K waterproofing rating and enough synthetic insulation to keep you warm and cozy during snowy mountain weekends. 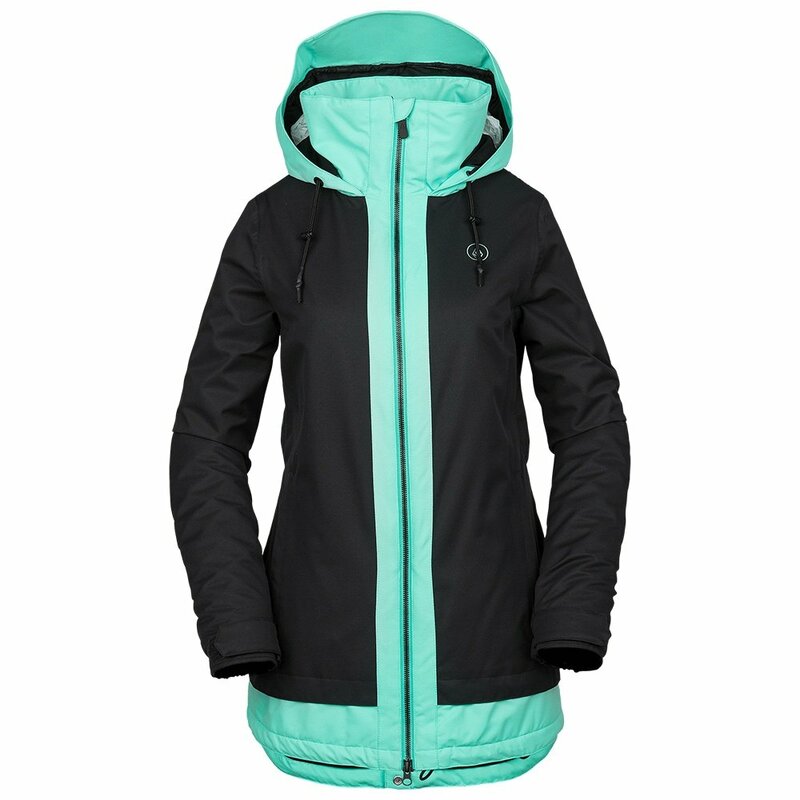 This women’s snowboard jacket is part of Volcom’s Boarding For Breast Cancer (B4BC) collection. 80g of polyfill insulation is ideal for almost all winter days. An adjustable hood and hems and a 10K waterproofing rating keep snow off your mid and base layers.